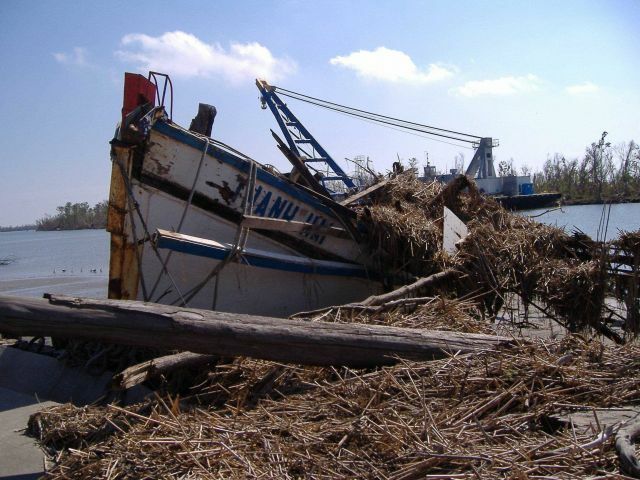 AllRefer.com > Pictures & Images > Is this a salvageable boat or just debris? The aftermath of Katrina. Is this a salvageable boat or just debris? The aftermath of Katrina.